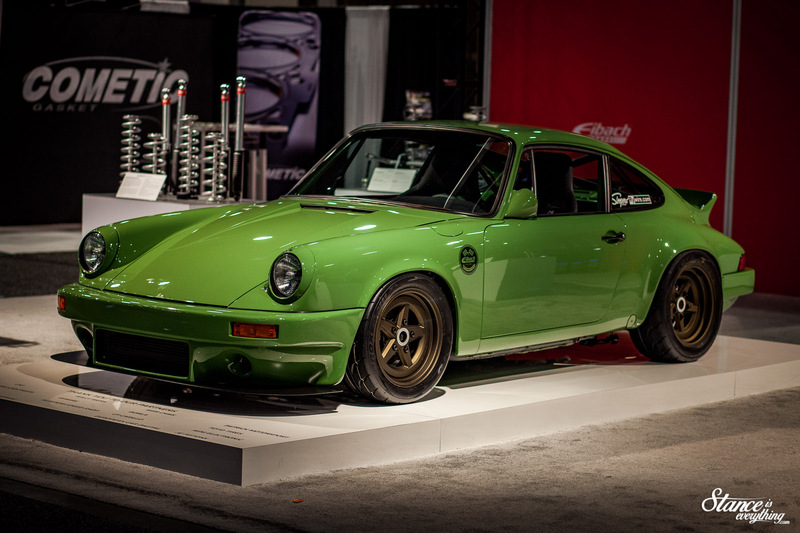 The Porsche restomod market is arguably the hottest it’s ever been. With each passing year a new shop or two emerges to throw their hat into the ring of restoration and modification. 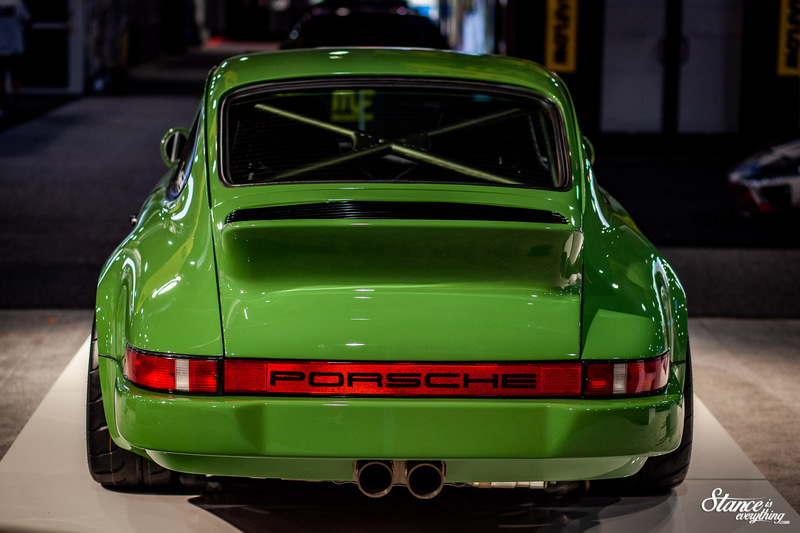 Many attribute this to Singer setting a new bar, and over saturation of wide body Porsches. Whatever the reason, I’m all for people building Porsches tastefully and properly. 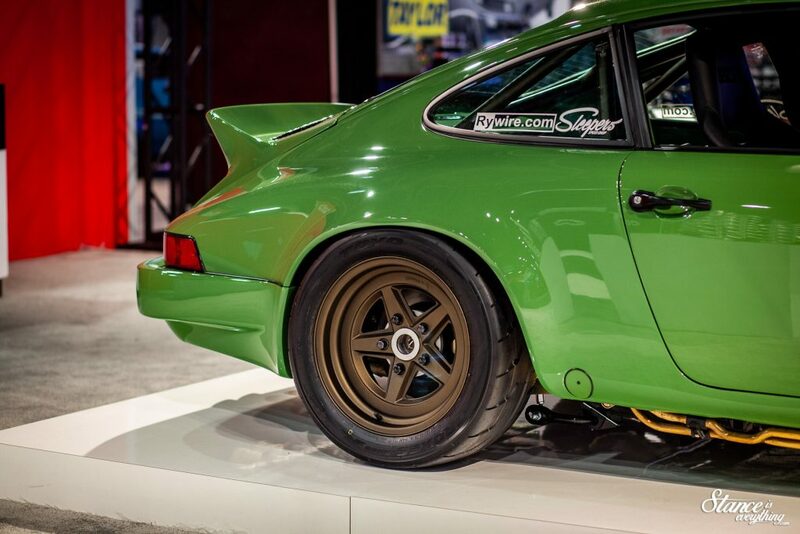 Sleepers Speedshop is California-based shop that is clearly capable of such high quality restorations. At SEMA 2018 their shop build was proudly featured in the Eibach Springs booth. The barn find Porsche 911 was reimagined and brought back to life exclusively within the walls of their shop. No part of the car was left untouched. Everything that can be new, is, and everything that isn’t was refurbished to look like new. 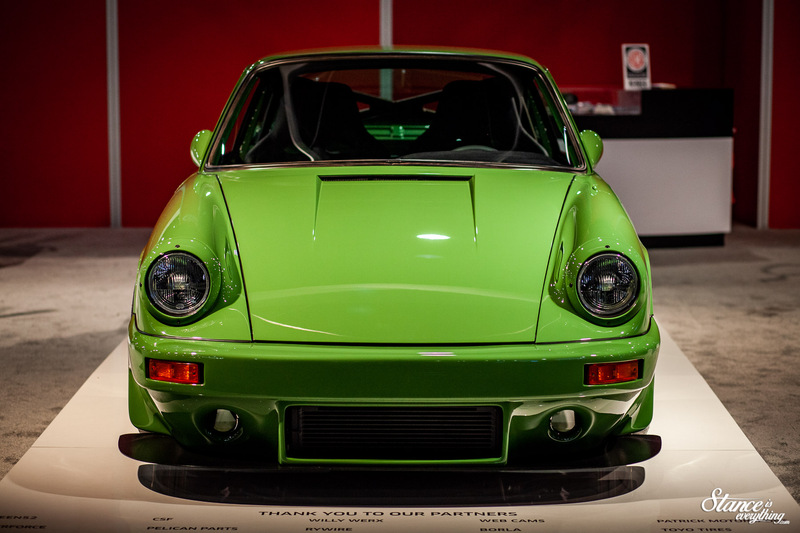 ￼Interestingly the split pea green paint is actually a factory Porsche color. While it wouldn’t have been my first pic in color, especially from a chip, I must admit it works well. 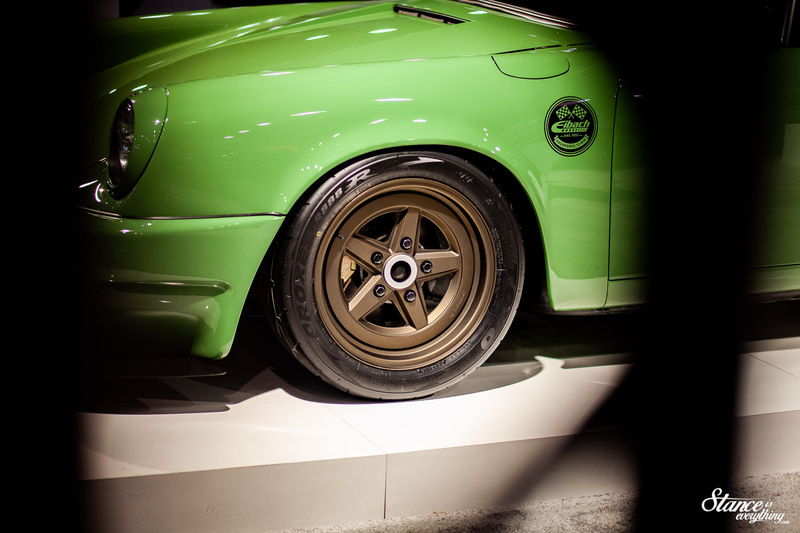 Especially when paired with the flat bronze paint found on the wheels. Like the outside the engine and engine room are completely refurbished and gone through. The tidy wiring job is thanks to Rywire who was a project partner. The inside is again, incredibly clean, and down right spartan. 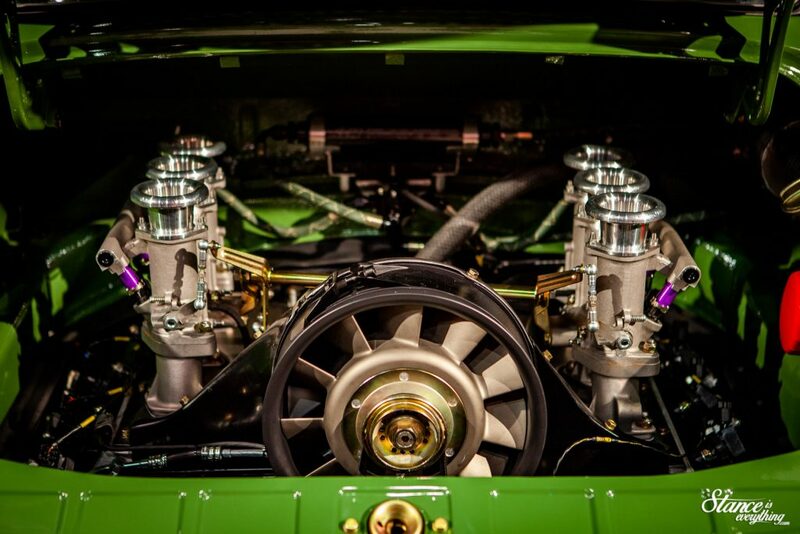 Just what you need to drive the Porsche in anger without having to worry about anything else. Throughout most of the show the car had a pretty heavy crowd of people floating around it but I was able to snap these pics right before closing time. 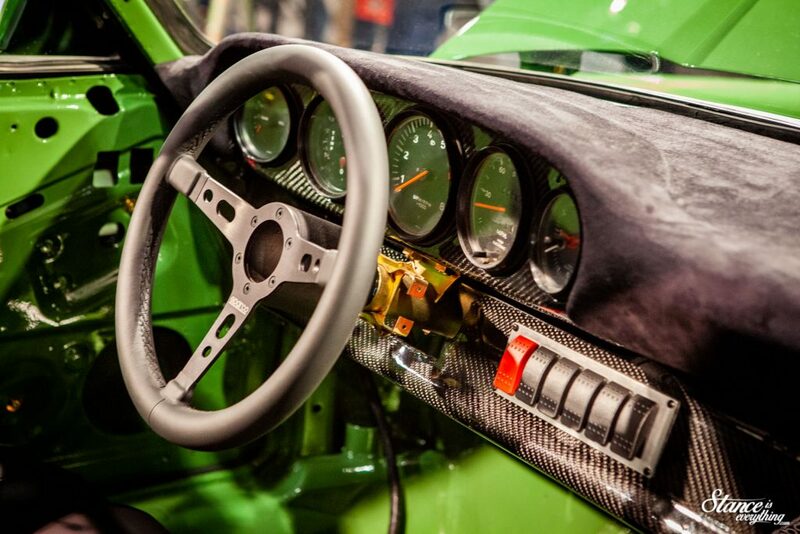 There’s a few behind the scenes pics of the build over on Speedhunters now. In the meantime I’m working on more SEMA content for both SH and here so be sure to following along.